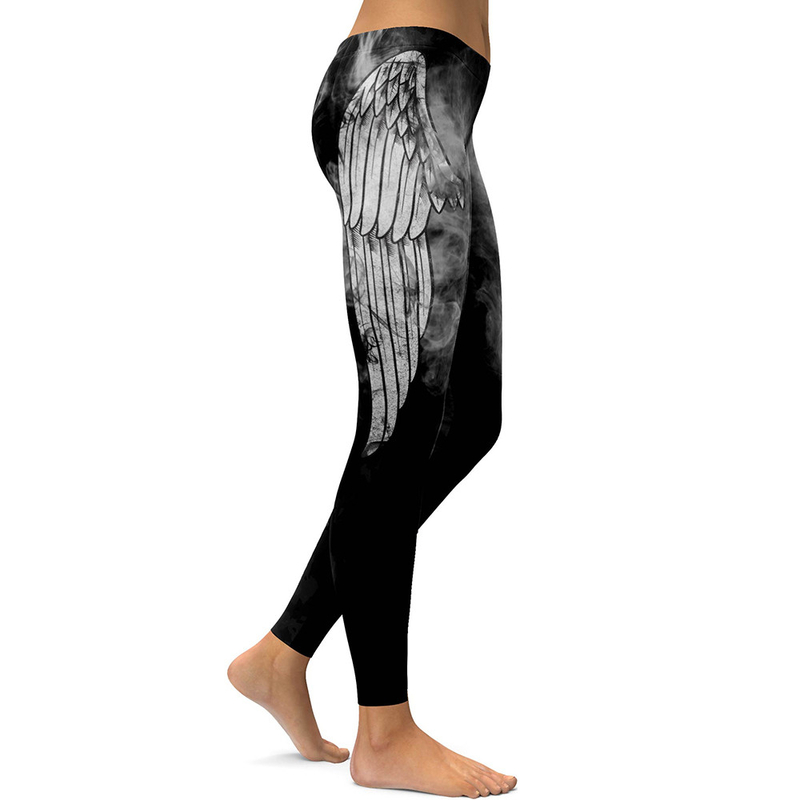 You will be on Cloud 9 wearing these angelic leggings. They come with a gorgeous smoke effect that is very unlikely to damage your health (unless you actually set fire to them), and a pair of wings to help you fly through any workout and through your day. 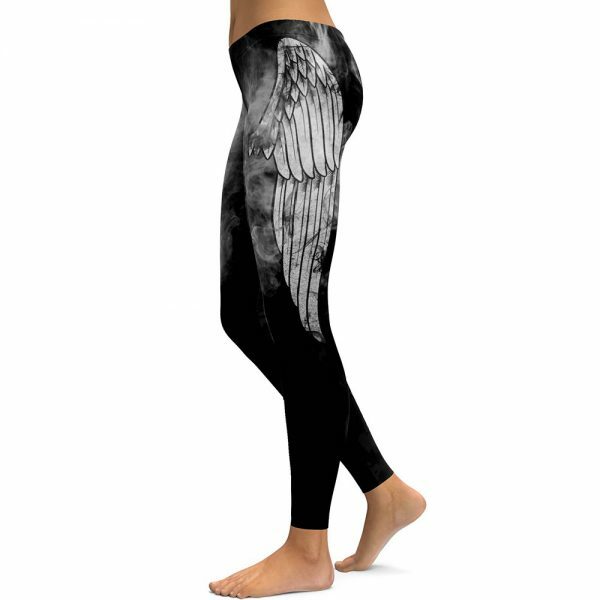 These are guaranteed to bring out the fairy princess inside you.